Stay tuned for upcoming events for Nawal Al Kuwaitiya in near future. World famous Kuwaiti female singer Nawal El Kuwaitia is coming to UAE to perform a melodius show on 7 July 2016 at Dubai World Trade Centre. 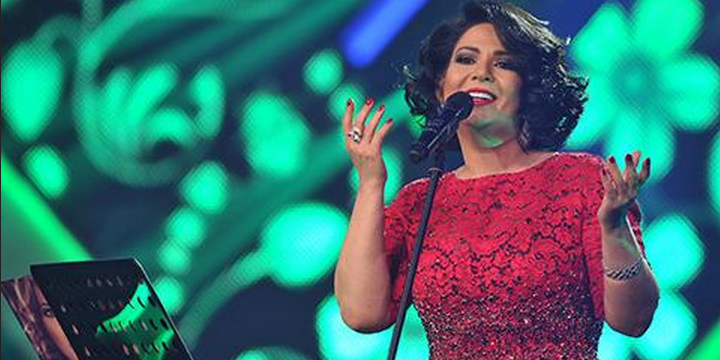 She is called as the Musical icon of the Middle East. Nawal is labelled as Shaikhat Al Tarab (The Queen of Classic Music) and Qaitharat Al Khaleej (Harp of Khaliji Song). Best Viewed at 1024 x 768 pixels and above. This Page loaded in 0.06222 seconds on Fri, Apr 19, 2019 (06:27).